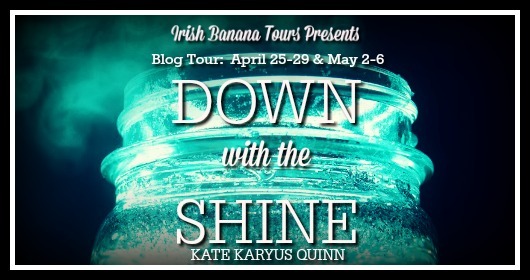 Today, I welcome Kate Karyus Quinn, author of Another Little Piece and her upcoming book DOWN WITH THE SHINE, on the first day of Irish Banana's Down With The Shine Blog Tour! Thank you so much Hannah and Kate! 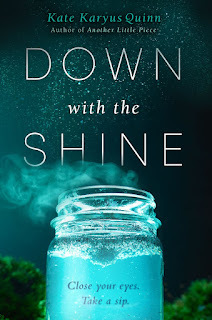 This was such a fun post to collaborate on, and I'm excited to persuade EVERYONE to read this epic book! 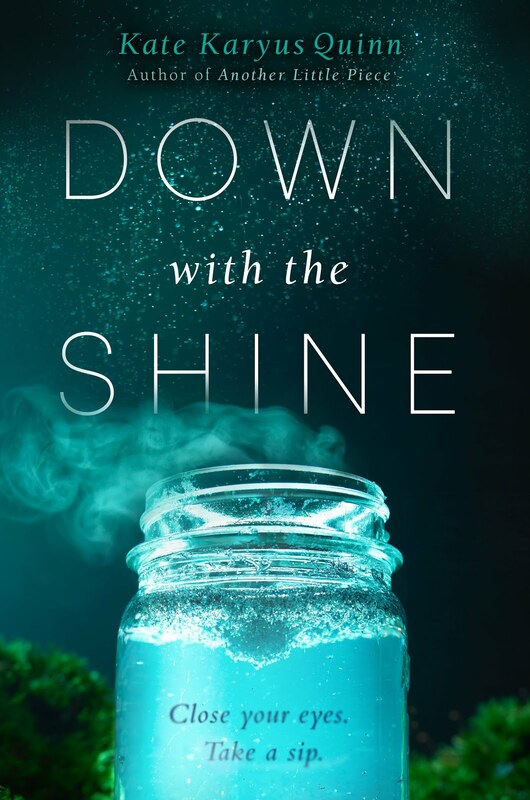 Check out Kate's guest post below, where she lists her TOP 10 AUTHOR WISHES (with GIFs), a la Down with the Shine style, and then stick around for an awesome giveaway! 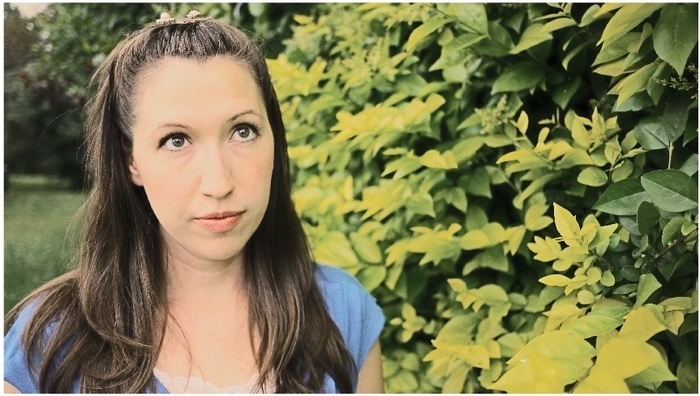 ABOUT KATE KARYUS QUINN: Kate Karyus Quinn is an avid reader and menthol chapstick addict. She has lived in California and Tennessee, but recently made the move back to her hometown of Buffalo, New York, with her husband and two children in tow. She promised them wonderful people, amazing food, and weather that would... build character. Another Little Piece is her first novel. 1. ...everyone will read and love all of my books. 2. ...the words for new stories will come quickly and easily. 3. ...my dog will learn to be my receptionist so I don't have to be bothered by pesky phone calls. 4. ...a Starbucks will open up in my kitchen. In return for allowing them to stay, I get free lattes for life. 5. ...my house will magically clean itself. 6. ...I'll have tons of time to read lots and lots of other books. 7. ...every single one of my new book ideas will be amazing. 8. ...all the non-readers in the world will suddenly realize the addictive page-turning awesomeness that can be found inside a book and become huge book nerds. 9. ...my books will truly touch or move someone, the way other books have touched me. 10. ...I'll get tickets to see Hamilton on Broadway. Okay, this isn't actually related to being an author. I just really really really want to see Hamilton.